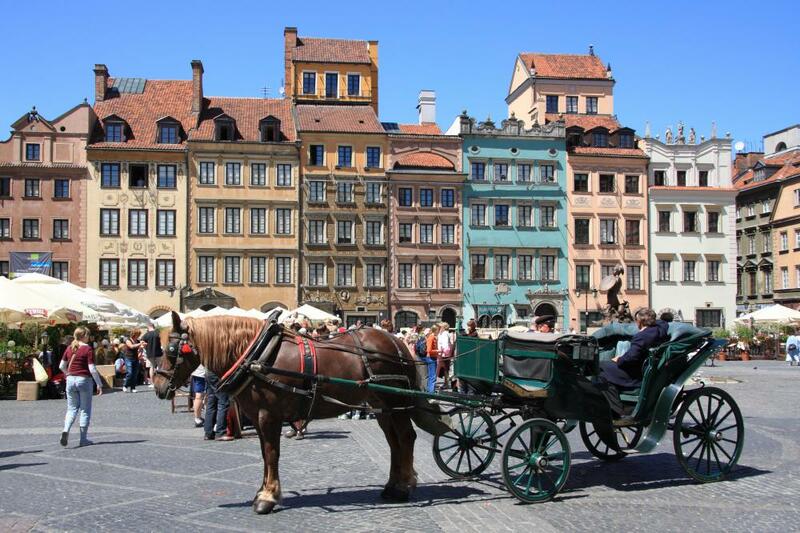 Where is the best place to visit in Poland? 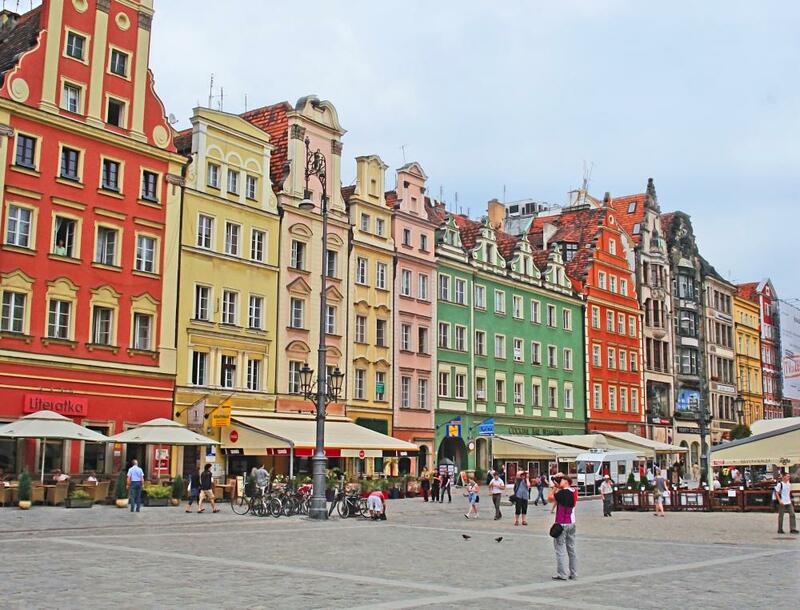 Tourism in Poland has been booming in the last decade. 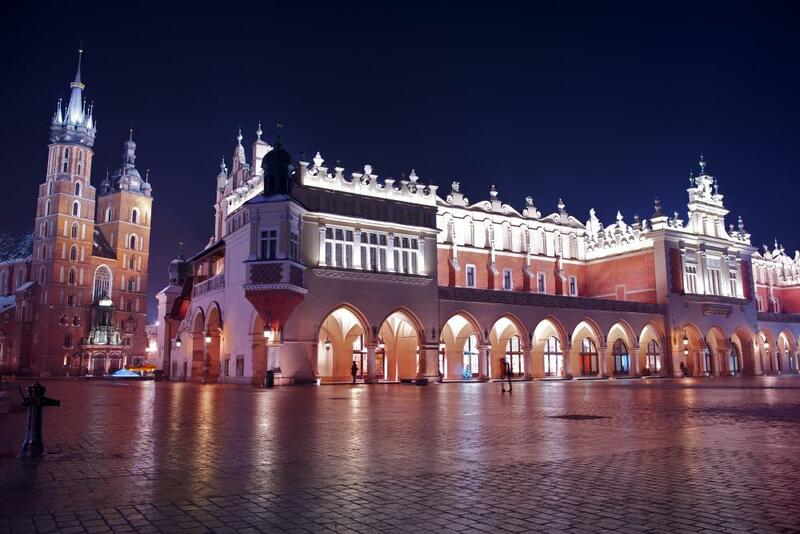 Every year it gets more and more popular as millions tourists flock to places like Kraków for its lovely town, cheap prices and rich history. 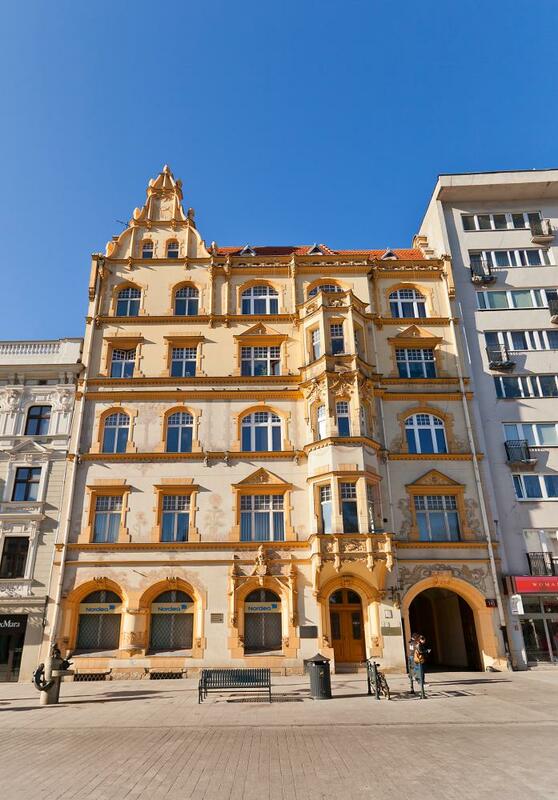 Although Poland does attract millions every year, there are only a few well-known places in Poland. 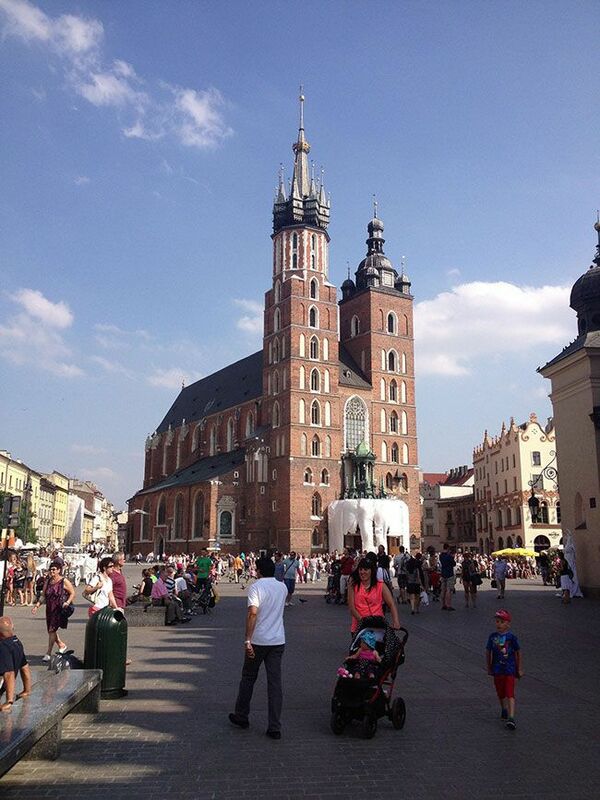 If you are going to visit any city then I would recommend Warsaw (the capital) or Kraków. 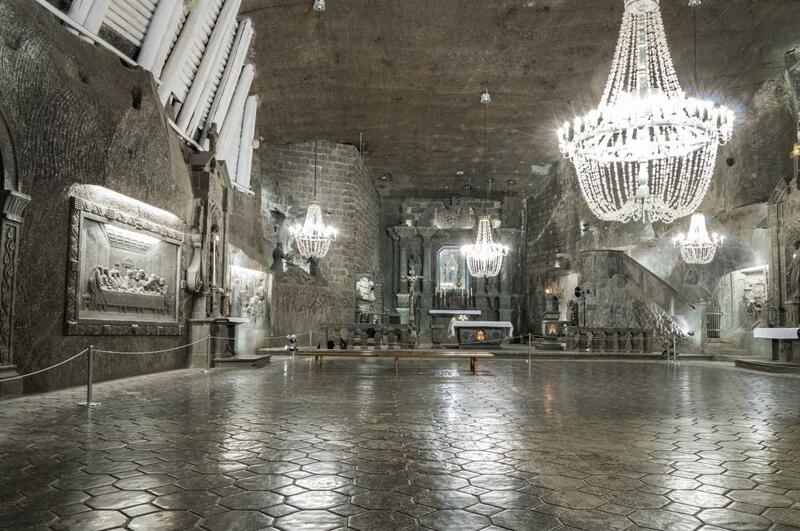 Kraków has to be our number one, seeing as we have a whole travel guide on our website for Kraków. 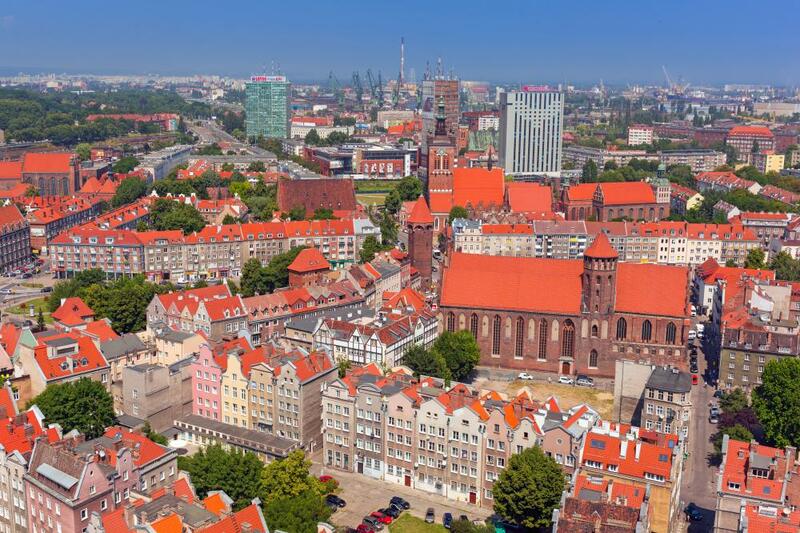 Wrocław is a 2-3 hour drive from Kraków, and while it does look similar to Kraków it is definitely worth visiting if you are in Kraków. 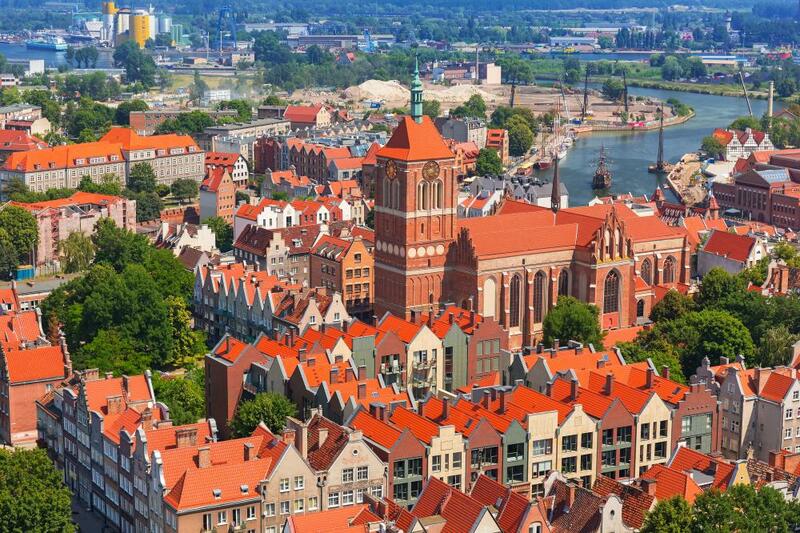 It doesn't get as many tourists, but slowly it is getting more popular (thanks in part to the Euro 2012s being held here, and Wrocław being the 2016 European Capital of Culture). The big Oder River goes through the middle of Wroclaw, and walking along it and its mini islands is a fun way to spend an afternoon. The main square is very big, and there is always something exciting going on even late into the night. 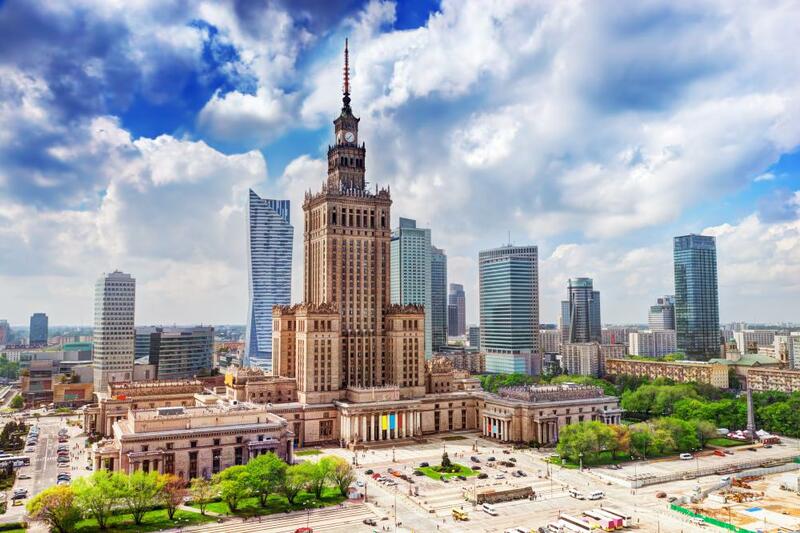 Warsaw's Palace of Culture and Science is a huge building built by the Soviets in 1955. It isn't very popular with Polish people, and many claim that the best way to see Warsaw is from actually being in the building, as then you can't see the it. 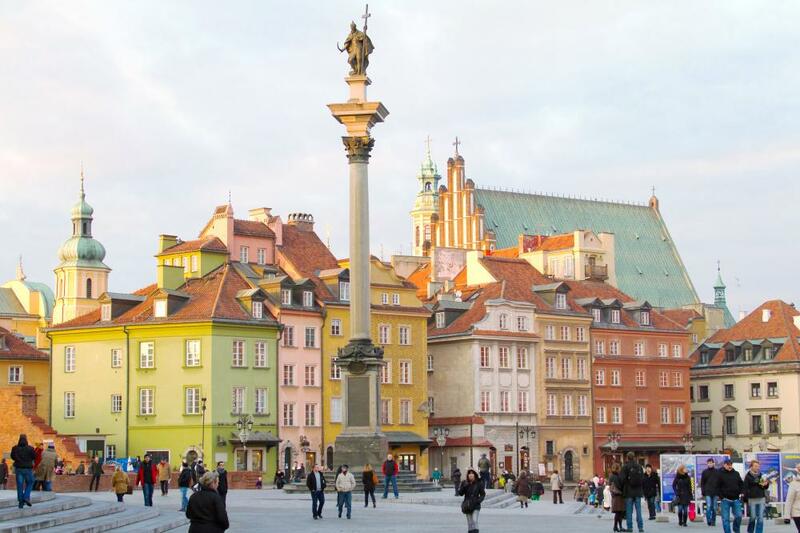 Warsaw was completely destroyed in WWII by Hitler, but the old town area was rebuilt using old paintings and photos to recreate the look that it had. Nowadays it is an impressive area, and even more impressive once you realise just how much was destroyed in the war. Like most things in Warsaw, the castle was also rebuilt after WWII. The Royal Castle is on Castle Square, and recieves about half a million tourists a year. 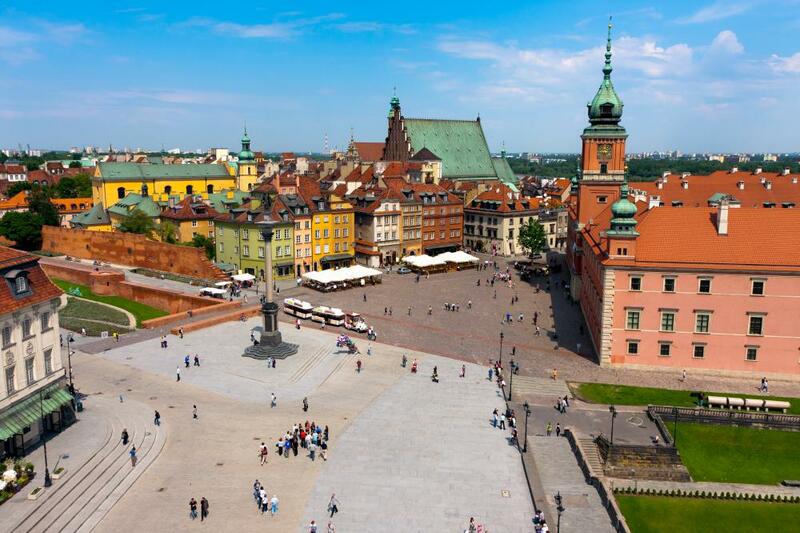 Castle Square (or "plac Zamkowy w Warszawie" in Polish) is a popular meeting place for locals and tourists. You can see Sigismund's Column in the middle of it, which dates back to 1644. 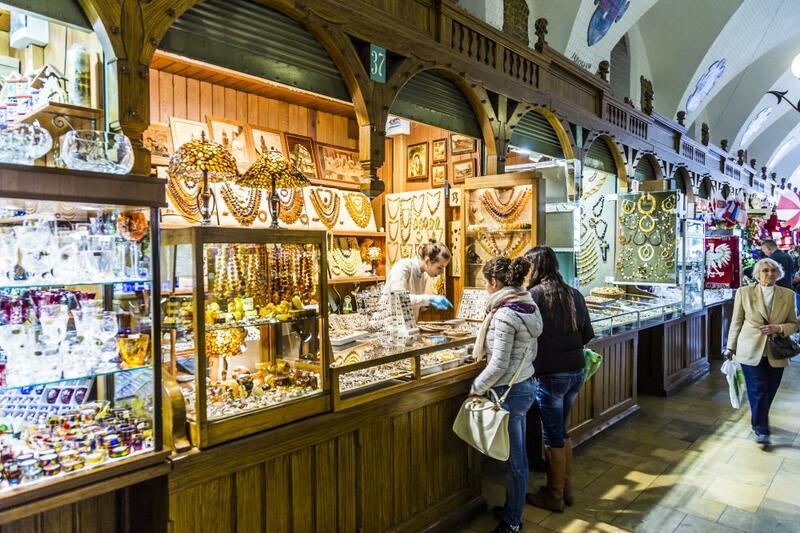 There are lots of places to do shopping in Warsaw, from cheap shops to well-known luxury designer brands. 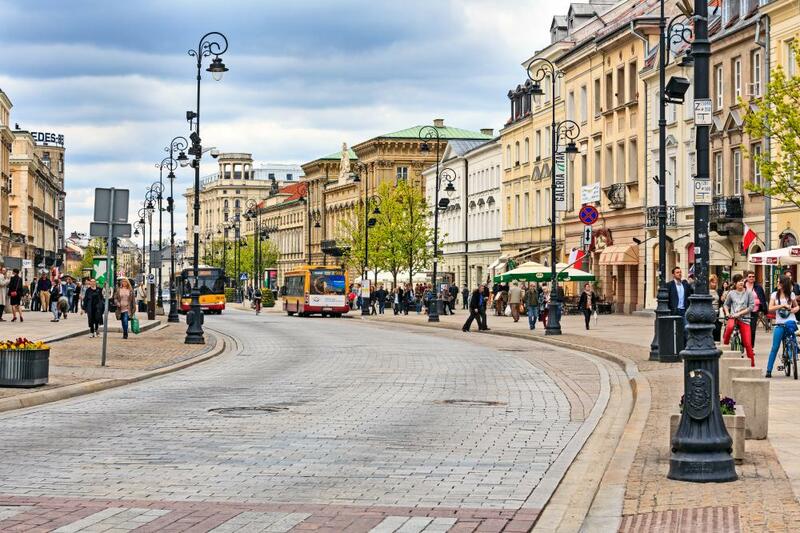 Warsaw is also home to many shopping malls. Łódź, which means "boat" in English in the center of Poland. 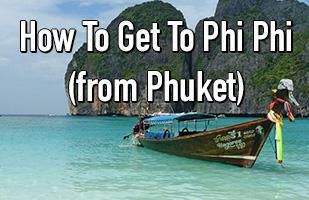 It is quite a large city, with a population of over 700,000 residents. 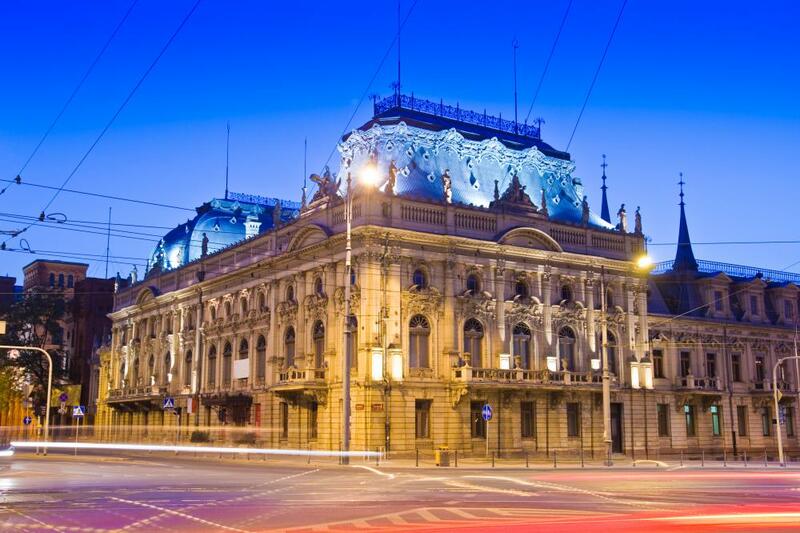 The city has the nickname of the "Polish Manchester". But many English speaking people mispronounce the name as "lodge". It should be pronounced like "woodge". The Ł is pronounced like a "W" sound, the ó like a "u" or "oo" sound, and the ż like "dz" or "dge" sound. 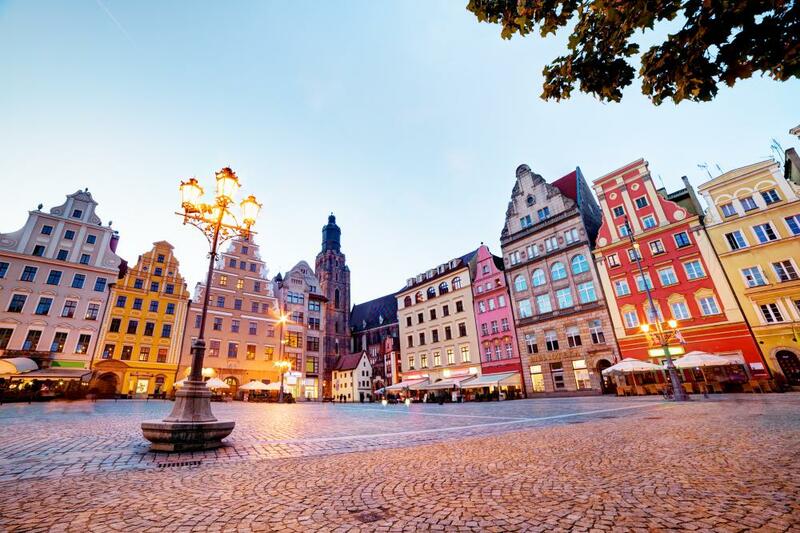 Gdańsk is a smaller city than the previous cities, with a population of just under 500,000. 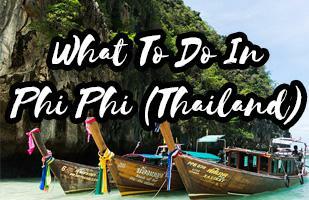 However it is part of the "Three City" metropolitan area with two other nearby cities. 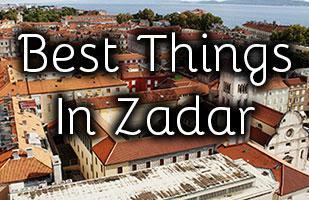 Combined, they have a population of nearly 1,400,000 residents. In Germany it is known as "Danzig", and a lot of the tourist shops have postcards/books with reference to this name. As recently as 1919 it was still part of Germany, but after Germany's defeat in WWI it was returned to Poland. 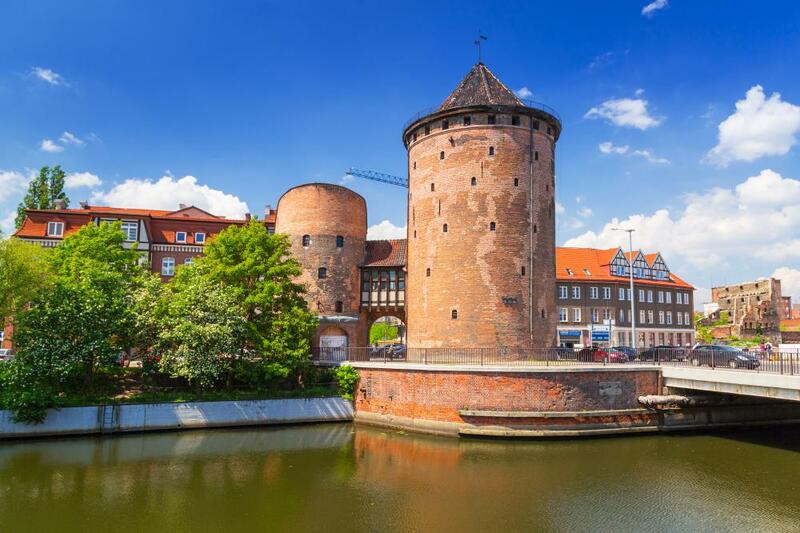 The river that goes through Gdańsk is the "Motława River", which eventually leads to the Vistula River (known as the Wisła river in Poland) - the biggest river in Poland. 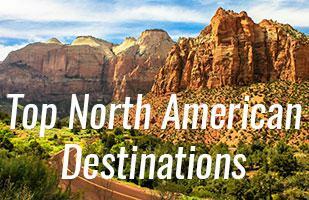 Want to get the latest travel ideas, tips and advice straight in your email inbox? p.s. I never spam, never sell your address! Hi! I'm Patrick! 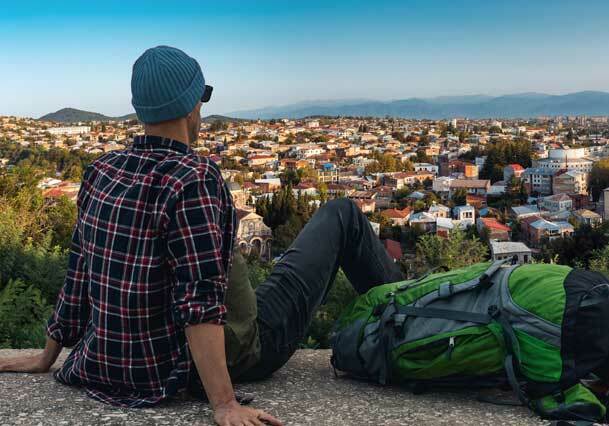 I love travelling, and has been travelling most of the year for over 10 years now. 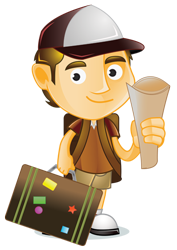 Now I share my trips, tricks and advice here on CompleteCityGuides.com. Although Europe has a population of over 700 million people, there are still many people who are not from there. When they visit Europe, sometimes they have some ideas about how it will be - however some of these are big false myths. 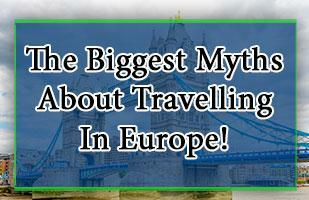 Here are some of the most common myths when it comes to travelling in Europe. 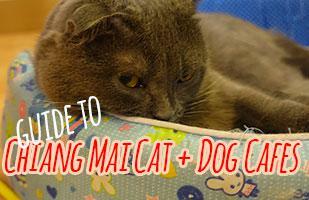 There are several cat and dog cafes in Chiang Mai, Thailand. They let you enjoy tea, coffee or other drinks while surrounded by animals. But are these places as nice for the animals as they are for you? We checked them out and let you know what places seem kind to the animals, and which places should be avoided if you are an animal lover. 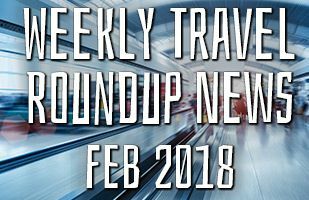 Today we take a look at some of the most interesting and cool stories about travel, from elsewhere on the web. 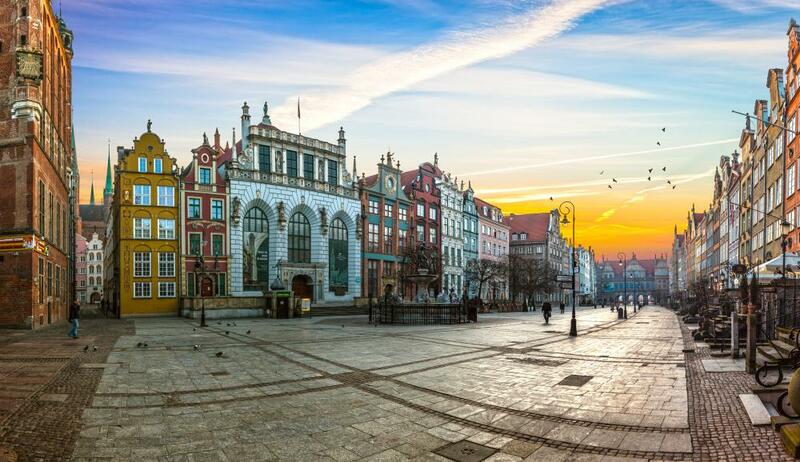 There are more beautiful cities in Poland than you realise. 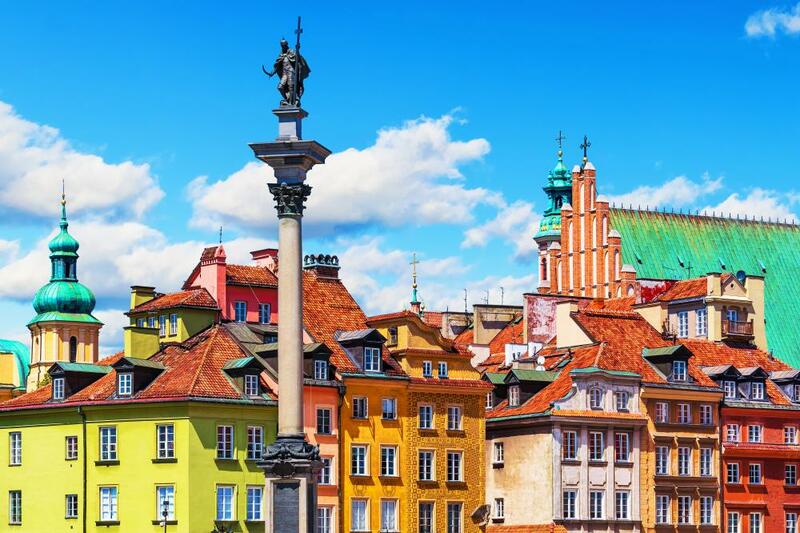 Find out about the best cities in Poland, and why you should visit them. 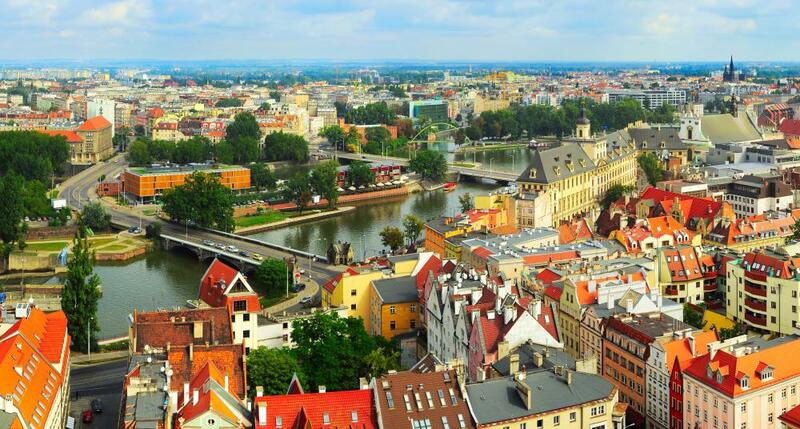 We spent 24 hours in the lovely capital city of Latvia. 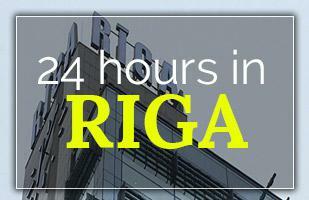 Riga is small, but has a lot of charm and is an interesting place to spend a weekend. 24 hours wasn't quite enough time there, but got got to see quite a bit of the city and its various sights. 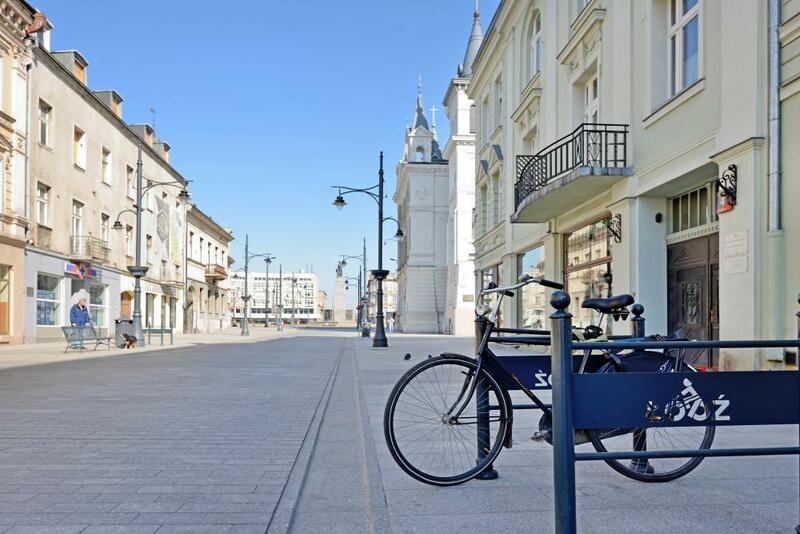 Minsk is probably the only European capital city that is largely untouched by masses of tourists. 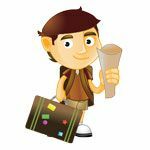 It isn't a city full of attractions, but there are certainly enough things to see and do to keep you entertained for a few days. 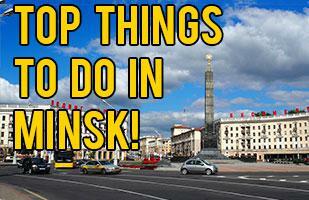 Here are the top 7 attractions and things to see and do in Minsk, Belarus. 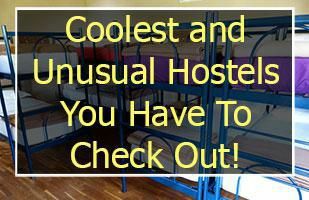 12 Coolest and Unusual Hostels You Have To Check Out! Copyright 2014-2018. Use information found on this website at your own risk. While I try and make sure it is it accurate there is no guarantee of this.